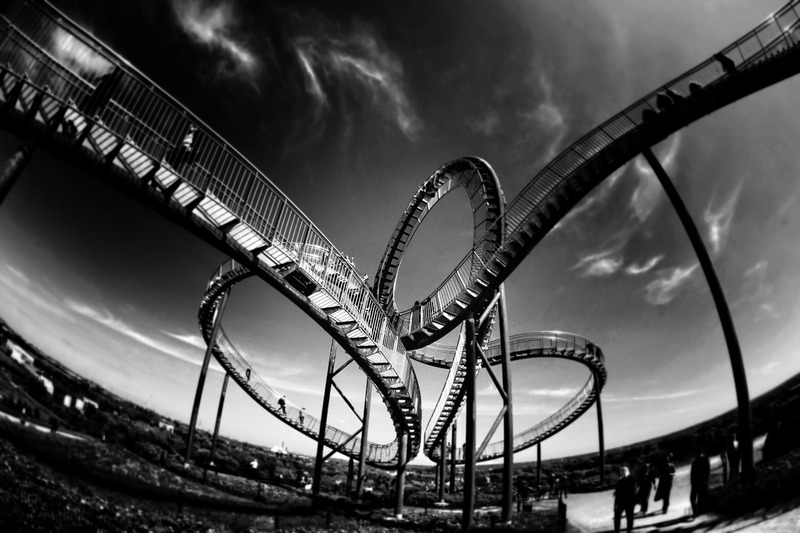 October is a little like reaching the apex of a rollercoaster – the journey up has been slow but steady, and you can pause for a moment at the highest vantage point, surveying all that has come before. But you can also spy the upcoming twists and turns and you can sense in the pit of your stomach that the butterflies are restless. And then excitement and terror all come rushing at you with incredible speed. You scream, you laugh, and that’s it. 2015 is over. For most of the boardgaming world, that apex begins next week with Internationale Spieltage, or more commonly Essen, the largest game trade fair. And for most locals, instead of eating a tub of ice cream and watching reruns of the Cones of Dunshire episode of Parks & Rec to cope with not being there, next week provides a far better distraction – rAge 2015 is here! Traditionally a highlight for local digital gamers, recent years have seen a dramatic increase in boardgamer presence, and next weekend is shaping up to be the best one yet. The exhibitors will include Extreme Wargaming, Dark Carnival, Outer Limits, Skycastle Games, Wizards Books & Games and Boardgames SA. So expect specials, previews and to blow through your Xmas budget like it ain’t no thang. Oh, and I’ll be hanging around there on Friday and Saturday, so come say hi! Somewhat closer on the horizon is Hobby-X, at Gallagher Estate in Midrand this weekend, think of it as a warm up for the inevitable chaos to follow at rAge. The week leading up to Essen is usually fairly quiet, but there’s still plenty of interesting news so let’s crack on. October 13th will be the reason I avoid spending a cent at rAge this year. Why? Stonemaier Games launches their Kickstarter for Scythe, a game CBQ have been drooling over for months now. The theme, the artwork, the mechanics – it’s an alternate history 1920’s Europe with a capitalistic city-state called The Factory. What’s not to love? 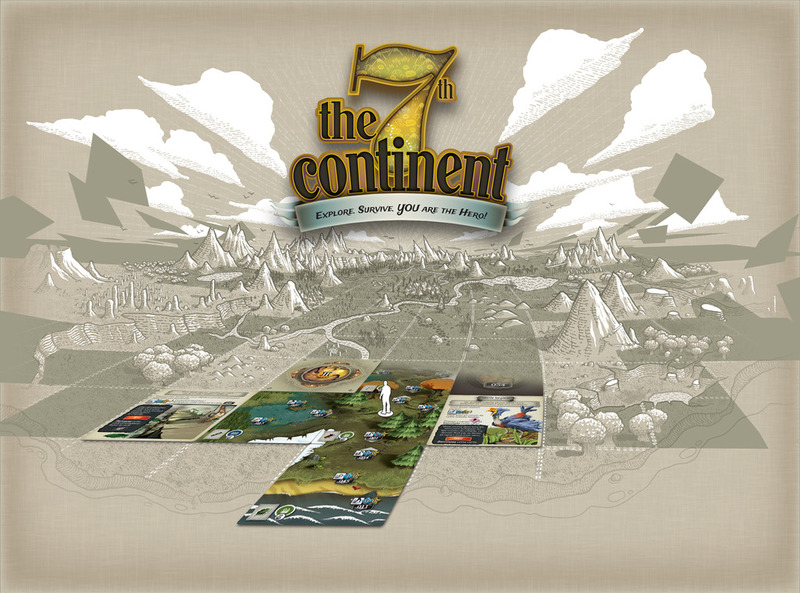 Yesterday, Serious Polp’s The 7th Continent launched to Kickstarter (edit – holy smokes, since drafting this yesterday, the game is at €216k after half a day). This is a ‘legacy’ style game that promises up to 30 hours of gameplay, digestible in far shorter periods due to it’s ‘save state’ mechanism. 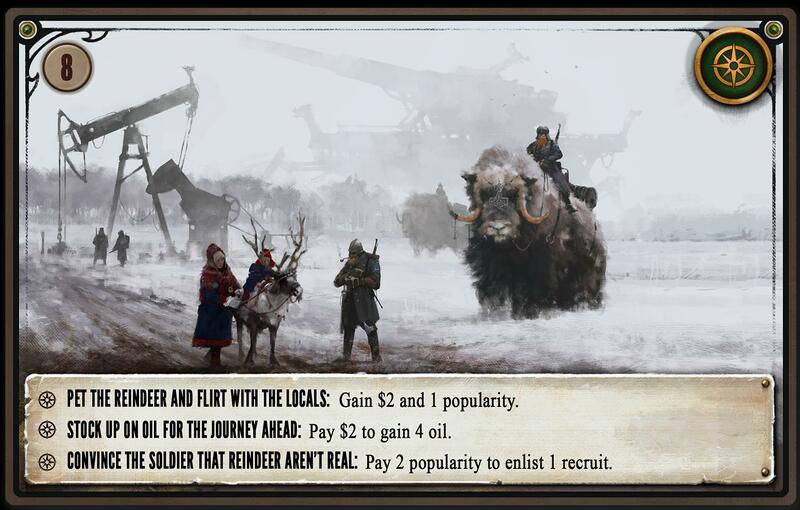 Legacy games are usually characterised by incorporating permanent changes to the actual game, Risk Legacy probably being the most well known, 7th Continent gets around physical alterations by the sheer number of cards included. It’s a co-operative card based adventure game – think a Choose Your Own Adventure novel brought to tactile life. You can read through a short preview here, and I certainly can’t recall seeing anything quite like it. Checking up on two of the campaigns we mentioned in our first Gateway Gazette – Trove funded at an impressive $148k of its $18k goal, and Tabletopia matched that with $133k of its original $20k goal. That said, I’m surprised that Tabletopia didn’t fare better. Subscription models are a tough sell, but given the publishers already on board and the rather impressive library of games, and not to mention that it’s by far the best simulation software we’ve seen thus far, I expected them to breach $200k initially. Roll for the Galaxy is one of my favourite games of 2015 – I sing the game’s praises in my review – which makes the upcoming expansion Ambition a precioussssss of note. Board Game Geek has a developer diary up, which has done nothing to quench my thirst. Some of the additions include new tiles and new dice, some of which will have two symbols per face to expand player options, as well a a Leader die for expanded early-game options. Ticket to Ride is a rather dignified game, and so dignified gamers will express somewhat reserved joy and proceed in an orderly fashion to preorder the United Kingdom expansion. New double-sided map, new Train cards and new Technology cards. Just watch it with the preorder stuff though Days of Wonder, heed the lessons of your digital counterparts. Fantasy Flight have released a trailer for the 3rd Edition of Fury of Dracula. They’re still playing cards close to the chest in terms of specifics, and I’m surprised they don’t have rules up as yet, but I’m hoping FFG streamlines in the right places without losing what makes 2nd Edition such a classic. Speaking of which, CBQ will post our Fury of Dracula review closer to the release date. Lastly, in WTF news for the week, I give you Mega Civilization. A Civ game on steroids that plays 5 – 18 and can take as long as 12 hours to play? With a 2 meter long board? If you missed Stuart’s review of Summoner Wars, hop across to see why, especially with the stunning Alliances Set available locally, it’s an older title worth picking up. Tune in tomorrow for the first of our Token Tales, an attempt to inject a little imagination into session reports with a soupçon of gameplay tips.